Roald Bahr MD PhD (born July 25, 1957) is the Professor of Sports Medicine in the Department of Sports Medicine at the Norwegian School of Sport Sciences and the Chair of the Oslo Sports Trauma Research Center. 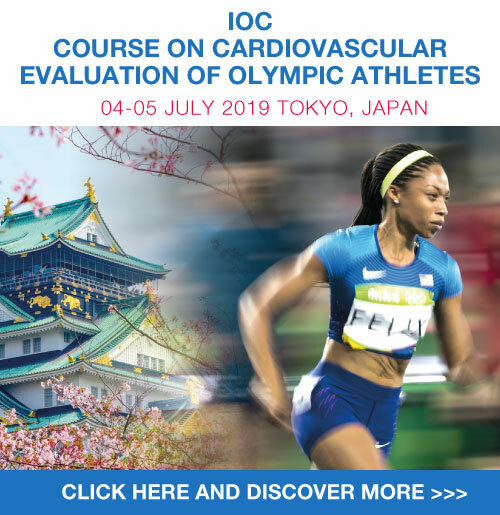 He is also the Chief Medical Officer for Olympiatoppen and Chair of the Medical Department at the National Olympic Training Center, and also heads the Aspetar Sports Injury & Illness Prevention Programme. 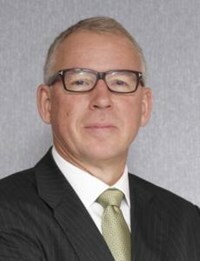 Bahr authorized as a Sports Medicine Physician by the Norwegian Society of Sports Medicine and is a fellow of the American College of Sports Medicine. 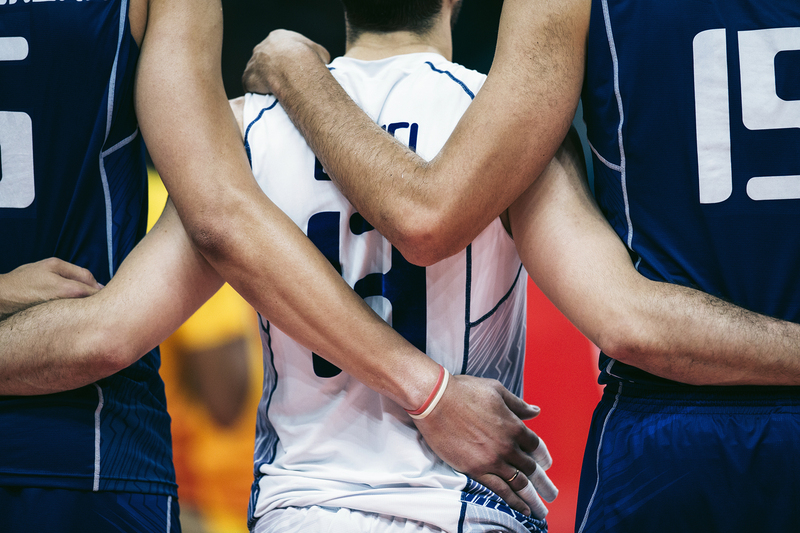 He serves as Team Physician for the beach volleyball national teams. He is past chair of the National Council on Physical Activity, past president of the Norwegian Society of Sports Medicine and past president, secretary and member of the FIVB Medical Commission. 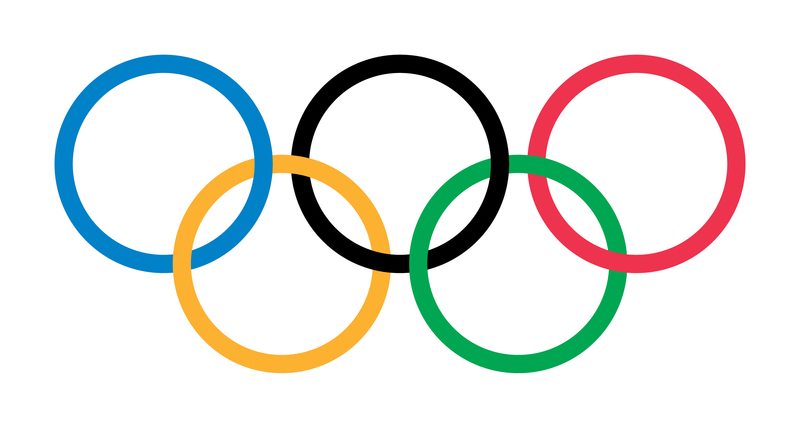 He is a member of the IOC Medical Commission—Medical and Scientific Group. His main research area is sports injury prevention, and he has published more than 350 original research articles, review papers and book chapters, in addition to several books, with a citation index (H-index) of >50. 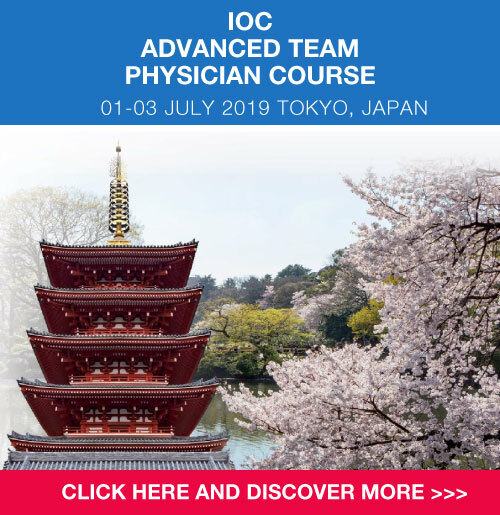 He is the main editor of the widely acclaimed textbook “IOC Manual of Sports Injuries”, which is published in seven languages, as well as the “IOC Handbook of Sports Injury Prevention”. In October 2008 at Buckingham Palace, Professor Bahr was presented with the Prince Philip Medal for his outstandingly significant and original contribution to the advancement of medical knowledge in Sports and Exercise Medicine by His Royal Highness The Prince Philip, The Duke of Edinburgh. In 2015, Bahr was awarded the 1 mill SEK Nordic Prize in Medicine for research on sports medicine and physical activity, shared with professor Lars Engebretsen, professor Jon Karlsson and professor Michael Kjær. Professor Bahr is also a former national team volleyball player and coach, and is married with three children.